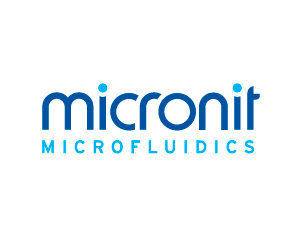 Micronit Microfluidics has been manufacturing glass-based lab-on-a-chip products for more than ten years. They have extensive experience in micromachining and microfluidics and is a key supplier of microfluidic devices to life sciences and chemistry markets. Micronit were looking for ‘innovative alternatives’ to their tacky mats within their Cleanroom to reduce particle counts without extensive change to their current protocol. Dycem CleanZone Technology was implemented which prevented the ingress of 99.9% of contamination entering their critical areas. The loose mat systems placed just outside the gowning areas allow for the larger debris to be collected. In the facilities changing booth, a 2-tone system was created and installed wall-to-wall to ensure the Z-Effect traffic flow was contained. The 2-tone system creates a simple protocol – offering a visible barrier between the dirty and clean side.